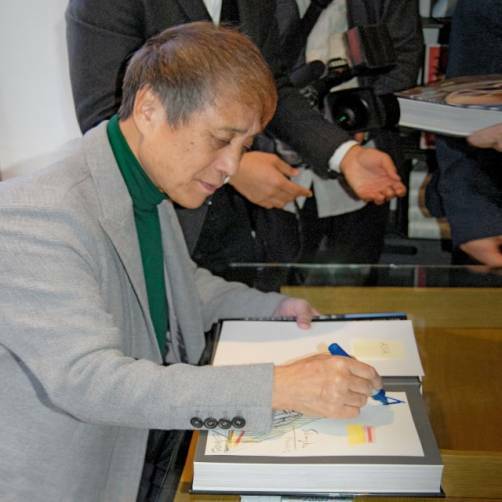 On Sunday, October 7, TASCHEN Paris welcomed the legendary Tadao Ando. 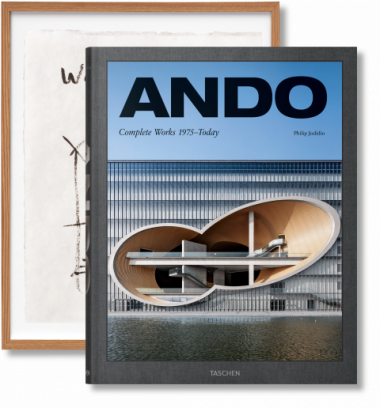 On the eve of his major retrospective at the Centre Pompidou, the architect was greeted by 200 excited fans, students, artists, and fellow practitioners, all eager to have their copy of Ando’s updated Complete Works personalized by the master himself. 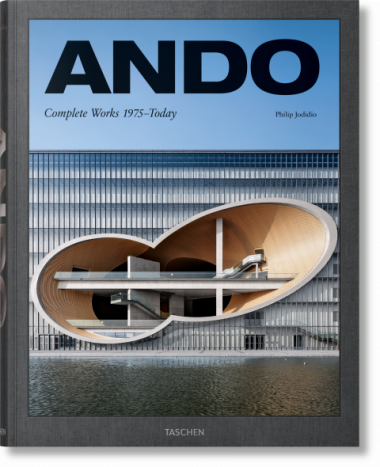 Available in both an XXL standard edition and in a limited Art Edition with a signed sketch, Ando’s new monograph is a fresh overview of his entire career, including such new projects as the Clark Art Institute or Shanghai Poly Grand Theater.